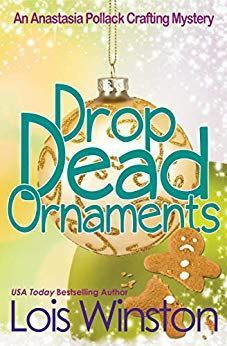 Thanks for featuring Drop Dead Ornaments on your blog today. My pleasure! It looks like a fun read.